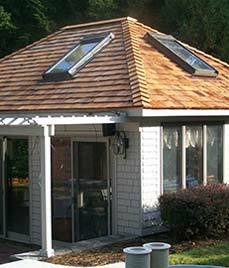 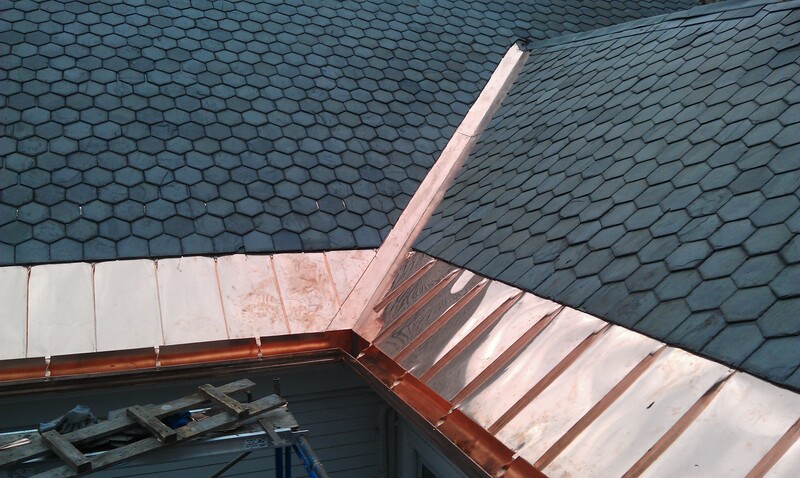 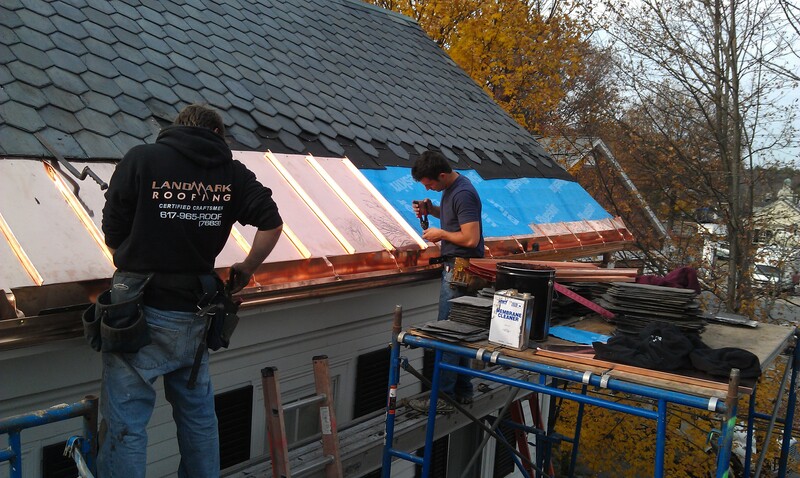 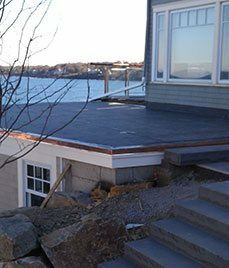 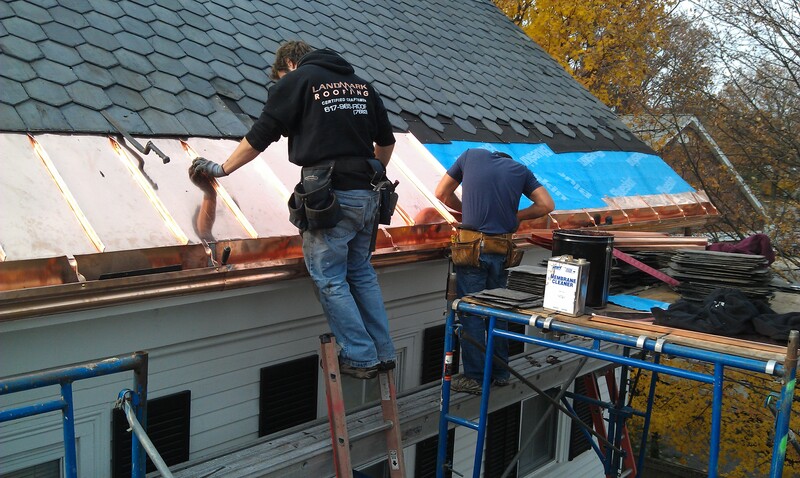 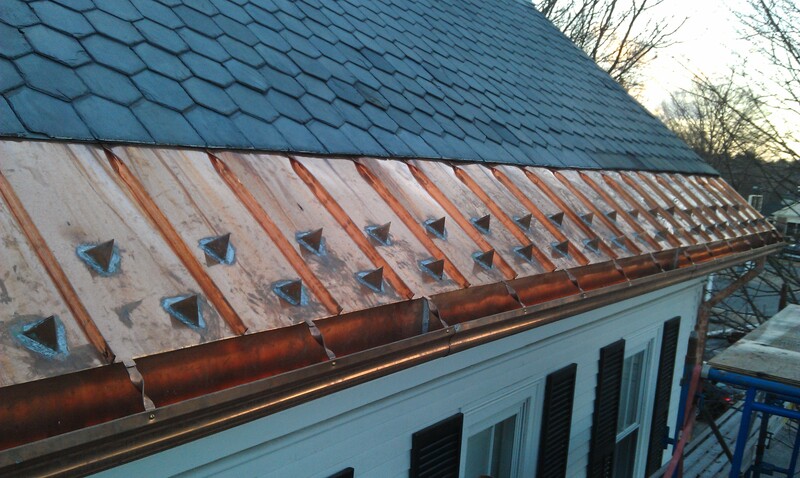 At Landmark Roofing, we provide high quality slate roofing installations and repair services for clients in Newton, Weston, Wellesley, Brookline, Sudbury and other communities. 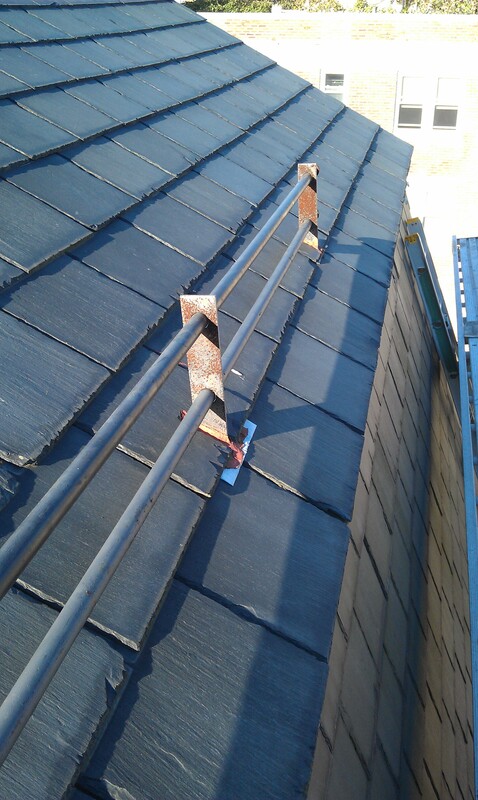 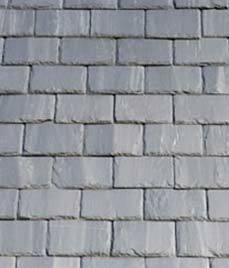 Slate roofing provides a natural stone appearance to your roof that’s both attractive and practical. 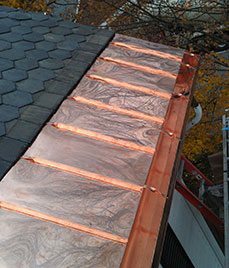 This type of roofing is known to last one hundred years or more, as well as being fire-resistant and environmentally friendly. 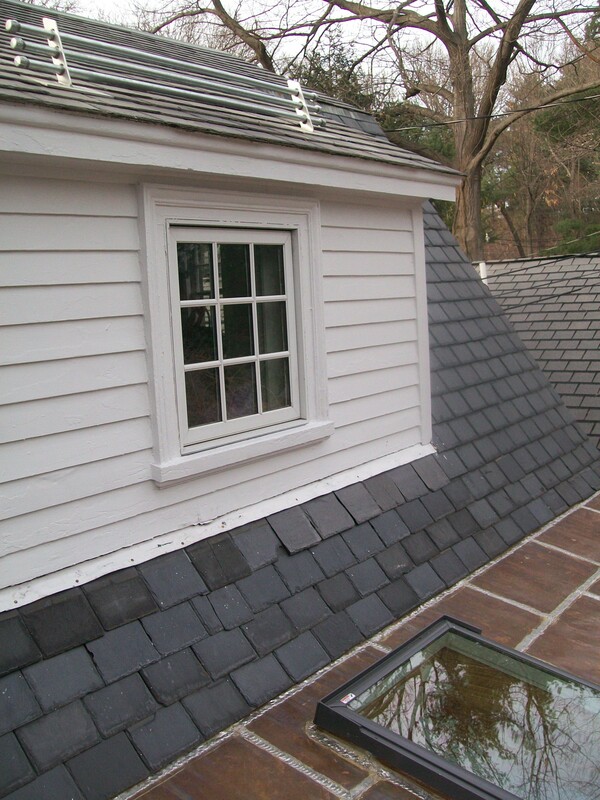 If you have any questions about slate roofing or would like to schedule a free consultation, please call (617) 965-ROOF (7663) or submit a contact form with any relevant details about your project, and one of our professionals will respond shortly.